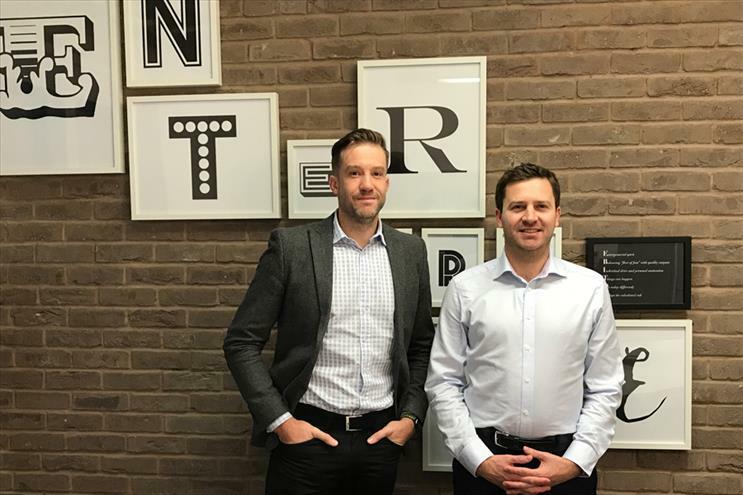 Ocean Outdoor is axing the Signature Outdoor brand, three years after it acquired the West Midlands-based outdoor media owner, amid a wider reorganisation of its sales teams. The outdoor media company said all of its entities will fall under a single operating structure and be traded under the Ocean brand by the end of 2017. The realignment of the Ocean and Signature brands under the single Ocean brand will take effect from the first quarter of 2018, Ocean announced today. Ocean bought Signature Outdoor for an estimated £15m in 2014. Under the new structure, responsibility for all revenue streams will come under newly-promoted co-chief revenue officers James Harrison and Nick Shaw. Harrison is being promoted from sales director and deputy managing director of Signature Outdoor, while Shaw was also sales director, having joined the company as an associate director in 2010. Meanwhile, Ocean is recruiting 10 new salespeople in the coming months to keep pace with expansion and to ensure service levels are maintained. The new commercial structure will operate a full-service philosophy of collaborative teams across both specialists and agencies. Ocean said it will increase resources to focus on service levels and growing incremental outdoor revenue streams such as content, sponsorship, experiential and mobile. The commercial team will also work across agency networks, including independent agencies. The changes come ahead of the launch of Westfield London "Phase 2" in March 2018, which will include the second largest full-motion screen in London after Piccadilly Lights, which was switched back on last week after months of renovation work. Birmingham and Manchester City councils are also expanding their partnership with Ocean through the expansion and upgrade of the Loop full motion street furniture assets. The new single operating structure will be run out of the company’s existing offices in London, Manchester and Birmingham. Tim Bleakley, Ocean Outdoor’s chief executive, said: "The media landscape is experiencing radical change and as a business we need to embrace this change and ensure we are equipped to serve our customers in a way that helps them exploit the array of new opportunities."